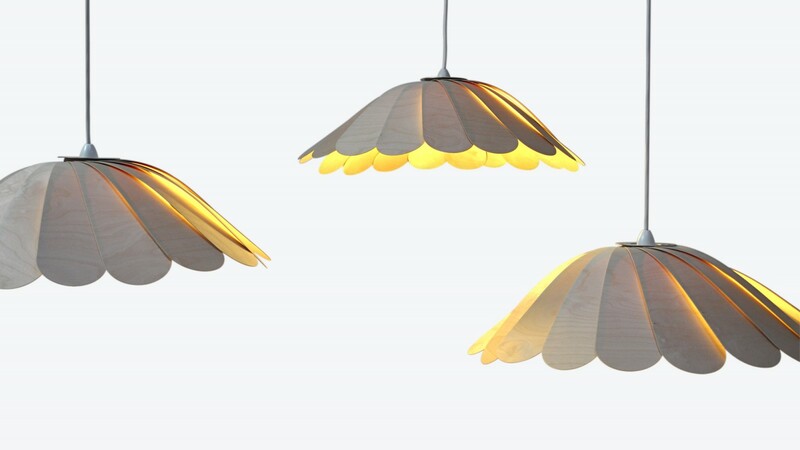 FanDeck is an innovative flat pack lamp shade inspired by natural flora and fauna. 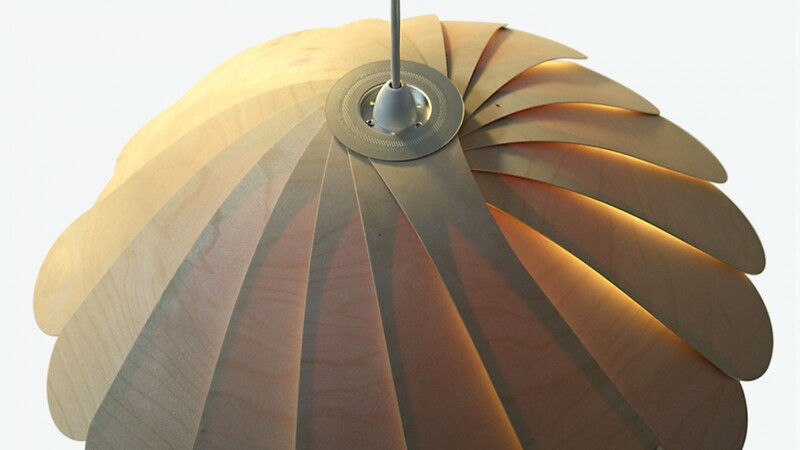 Simply fan out the plywood blades, suspend and allow gravity to generate the three-dimensional form. 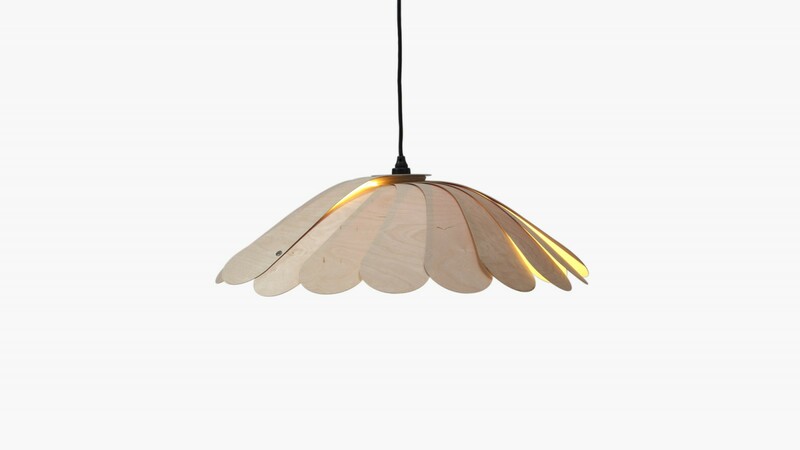 FanDeck pendant is made in Melbourne. Designed to take a B22 bayonet lamp holder and light bulb. Suspension kit available to purchase separately. Dust occasionally with a soft cloth. Requires some assembly. Allow a few days for the timber to relax and find its finished form.